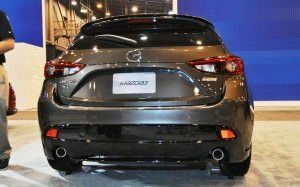 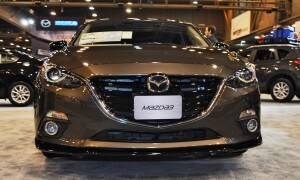 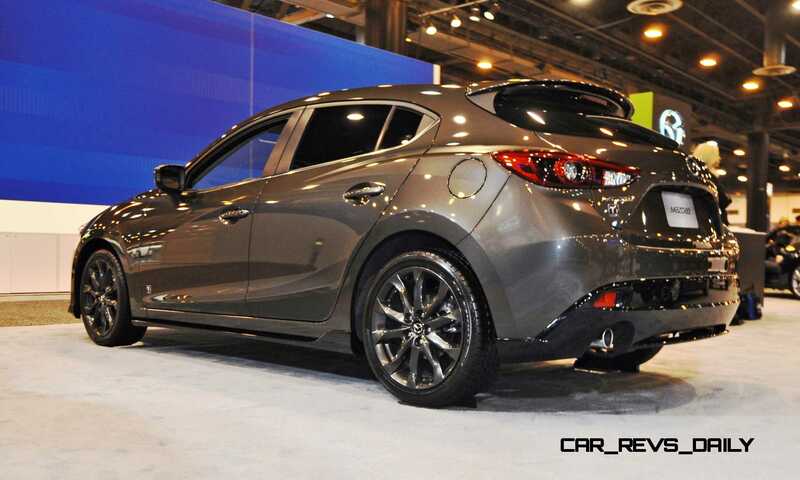 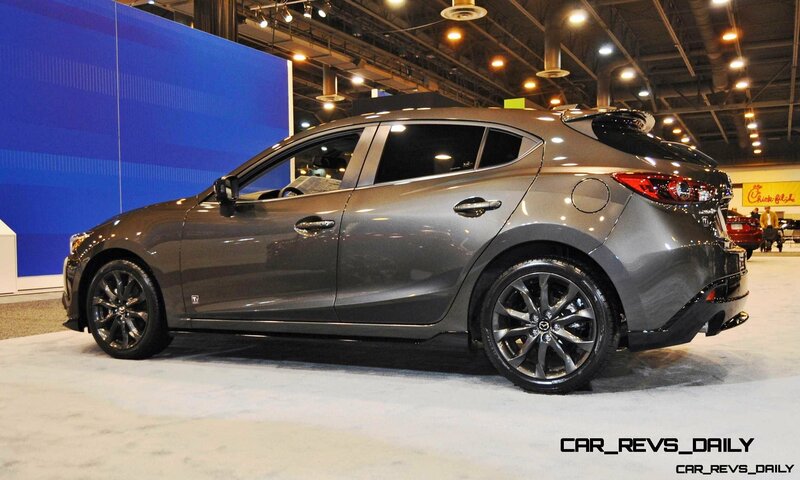 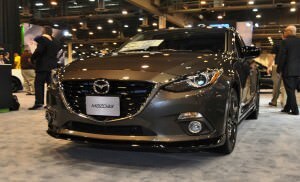 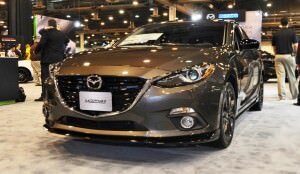 The new Mazda3 Ti Edition joins a revised Mazda6 and CX-5 on Mazda showroom floors early this year, but had an advanced outing at the Houston Auto Show. 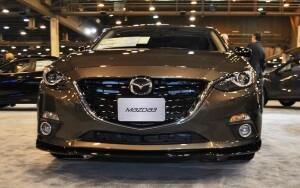 This fall, the Mazda range gets really thrilling: the new 2016 MX-5 and hot CX-3 will join in the Zoom-Zoom fun. 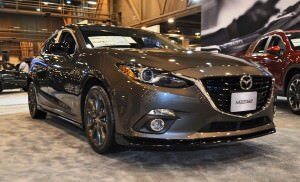 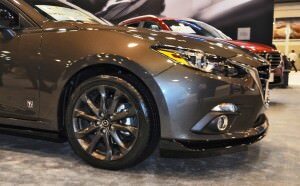 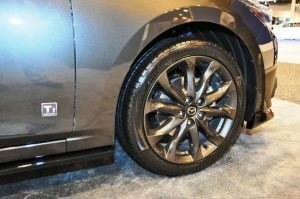 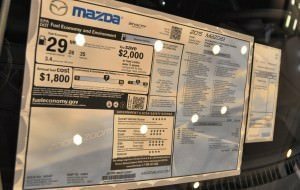 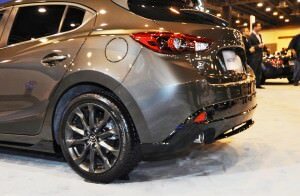 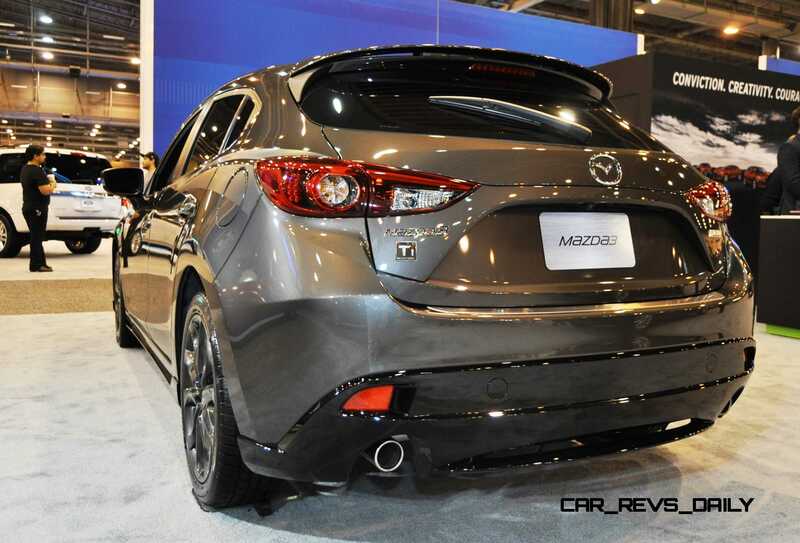 Production-ready with a window sticker, this new Mazda3 Ti Edition jazzes up the exceptional Mazda3 with some really cool style additions: titanium metallic wheels are joined by a sweet body kit all around in contrast gloss-black. 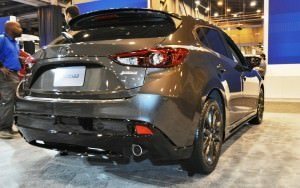 The lower splitter, side sills and rear diffuser are all a pure and silky dark shade that also appears on a rear venturi strafe between the exhaust pipes. 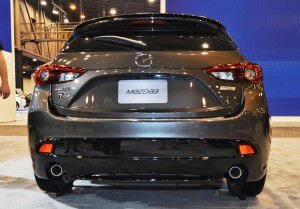 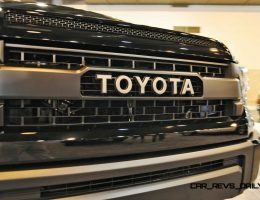 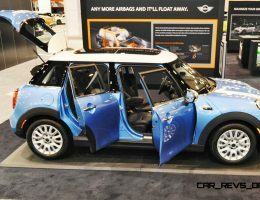 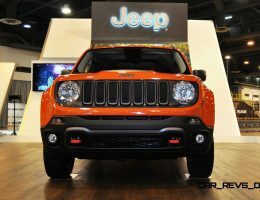 A matte-finish accent graphic joins the rear fenders, just below the tinted glass and de-chromed window-frames. 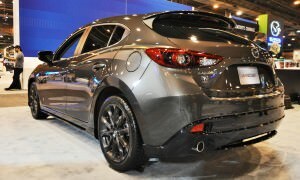 The effect is subtle but very convincing: this Ti Edition Mazda3 now looks as cool outside as it drives and handles from inside. 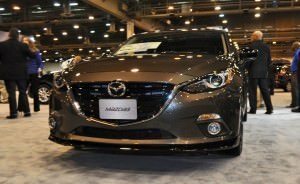 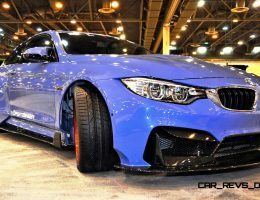 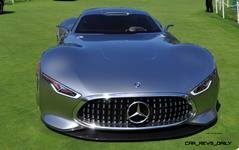 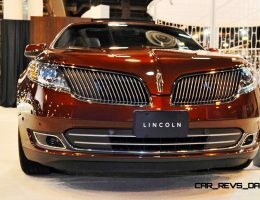 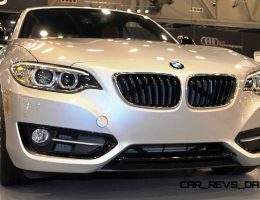 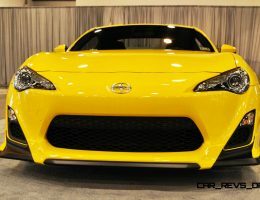 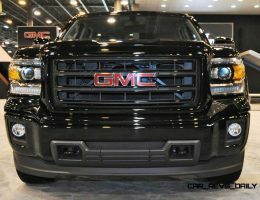 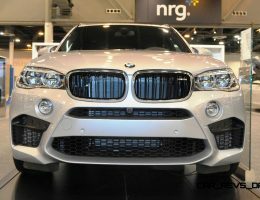 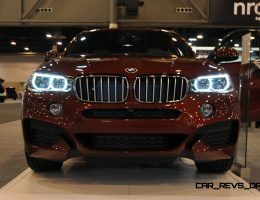 The Houston Auto Show runs January 21st through the 25th at the NRG Convention Center – this fast-growing auto show is a great showcase of the latest new cars from all brands, plus a giant drive experience center and aftermarket displays packing more than 200 exotic and classic cars. 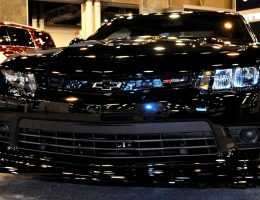 Check out all the details and get directions at the link below!